Unbeatable SEO Services, In Bayonne, That Guarantee Higher Rankings! 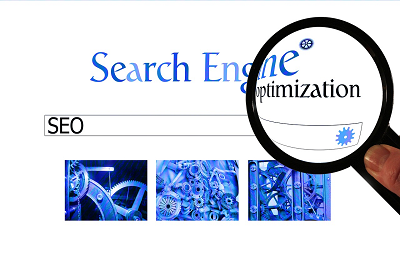 Search engine optimization is a key component to the success of your business website. At Genesis Marketing Online, our SEO professionals know that being at the top of the first page on a search engine like Google or Yahoo, can increase your business website's traffic by more than 50%! With our SEO services, we can guarantee that 50% increase in traffic. Our SEO experts perform a complete SEO analysis of your market and optimize your business website so that if a new customer is searching on Google, or other related search engines for your products or services, your business website will show up at the top of the search results. Plus, much more...contact us today! Optimizing your business website, so that it is at the top of page one of Google, isn't the only SEO service that Genesis Marketing Online offers. As a lead SEO firm, our SEO services improve your business website's rankings and increases your website's traffic that in return converts to customers. Our SEO experts target the most relevant keywords or phrases that your potential customers are using, to search for the services your business provides, and directs them to your business website! All you have to do is ask yourself one question; Are you ready to increase the success of your business? Let us help. Click here to contact us today!